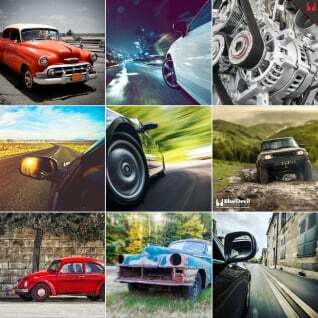 F uel injection revolutionized the modern automobile engine. Automobile engines are relatively simple machines in that they only need fuel, air, and a spark to create a surprising amount of power and be very reliable. The thing we’ve learned about the internal combustion engine over more than a 100 years of production is that the ratio of air and gas and when the spark occurs has a lot to do with how efficiently the engine runs, how much power it makes and how long it will last. Some of the earliest cars had manual controls so the driver could adjust the spark timing and fuel mixture. Carburetors are a mechanical device that is used to mix the proper amount of fuel with the intake air to keep the engine running efficiently. Carburetors started off as very simple devices and got more and more advanced to make sure the right amount of fuel was delivered at all different operating points of the engine. The problem is the motor in your car requires different amounts of fuel depending on the outside temperature, the engine’s temperature, the altitude, the wear in the engine and a variety of other factors. A mechanical device, like a carburetor, has limitations to how much it can adjust to all these changing circumstances so many times a carbureted engine is operating outside of its most efficient zone causing a lack of power and poor fuel mileage. Electronic fuel injection revolutionized how a car’s engine adds fuel to the intake air. At first the systems were very simple but over the 1980s and 1990s electronic fuel injection became the standard in automatable manufacturing. 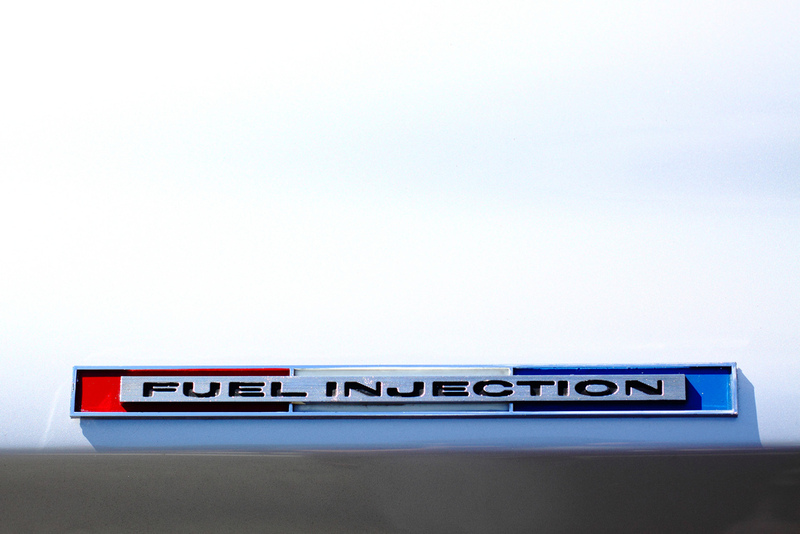 Electronic fuel injection uses a variety of sensors to calculate how much fuel should be added and uses electronically controlled values, the injectors, to admit the fuel into the intake air. 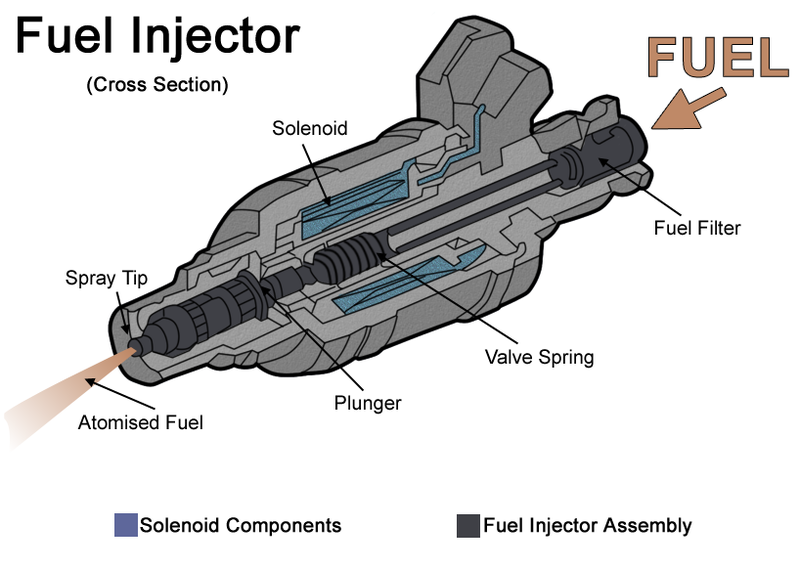 The injectors in your car need to be very precise as your vehicle only controls the length of time the injector is open. Based on the size of the injector and the fuel pressure, you car’s computer can determine how much fuel will be delivered to make your engine run correctly. If your fuel system is dirty it can cause a lower than expected pressure. Also, if the injector is dirty or clogged in any way it will flow less fuel than it is supposed to. If either or both of these conditions in your car exist, your car’s computer will struggle to control how long the injector should be open to deliver the correct amount of fuel and your engine won’t run at its peak performance. Does fuel injector cleaner work? Absolutely. These deposits in your fuel system and on your fuel injectors that lower pressure and reduce flow need to be periodically removed to keep things working like your vehicle’s computer expect them to. These deposits can come from poor quality gasoline, wear products in your system, worn out fuel pumps or just debris that enter your gas tank while you are filling it or through the vent system. BlueDevil Fuel System Cleaner is specially formulated to not only clean your fuel injectors, but also your whole fuel system. BlueDevil Fuel System Cleaner is safe for gasoline and diesel engines and will not harm any of the sensors that help your car run properly. Hello, i have a 2008 nissan rogue and im getting ready to go on a 2400 mile journey in it. I have a slight problem though, at very random times whether i have a full tank of gas or a low tank of gas, when i come to a stop light or sign, my car acts like it wants to stall. Itll go below 1 RPM and the car will shake but itll shoot back up. 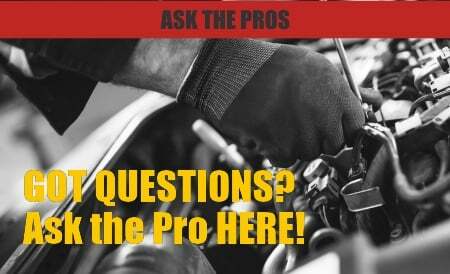 Will fuel injector cleaner work? Thank you for asking about your Nissan Rogue. Based on your description, it is possible that carbon build-up is causing this issue. Has the engine light come on or any other engine codes? You may use the BlueDevil Fuel System Cleaner to remove fuel deposits and help restore a consistent engine idle. Hi, I have a 2011 Acura MDX and my emissions light comes on for like week then goes off . I brought a new gas cap thinking it might have been worn and air getting into my tank, but still happens. My car is running normal, but still comes on then off even after a new cap. Do you think a fuel injection might help ? Thanks for your question about your MDX. The answer depends on what sort of emissions code you are getting. If the emissions light is for a leak in your evaporative emissions control system and the gas cap didn’t help then you most likely have a leak somewhere else in the evaporative emissions control system and should have the system inspected for leaks. If the emission code is for catalyst efficiency then yes BlueDevil Fuel System Cleaner will help improve engine efficiency and reduce emissions.